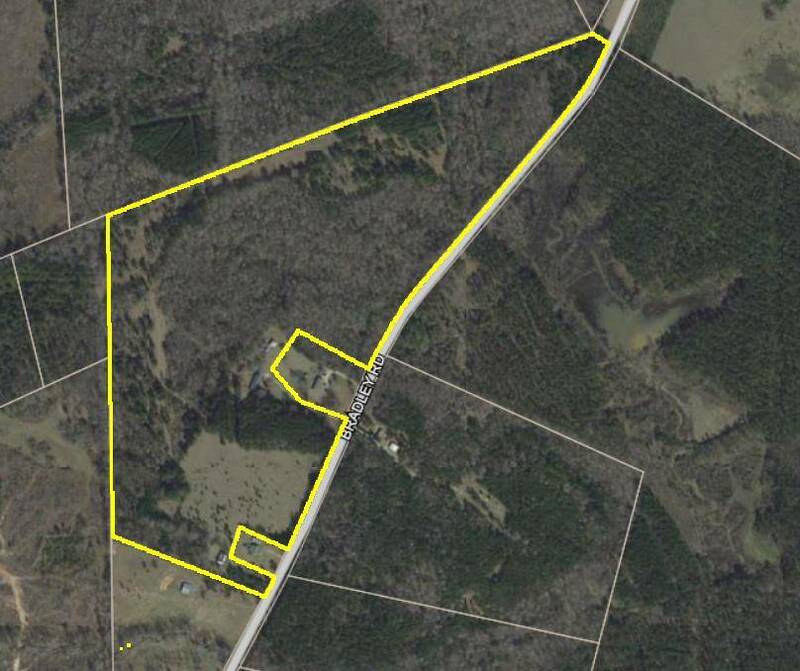 80+ beautiful acres just past the quaint town of Troy, SC. 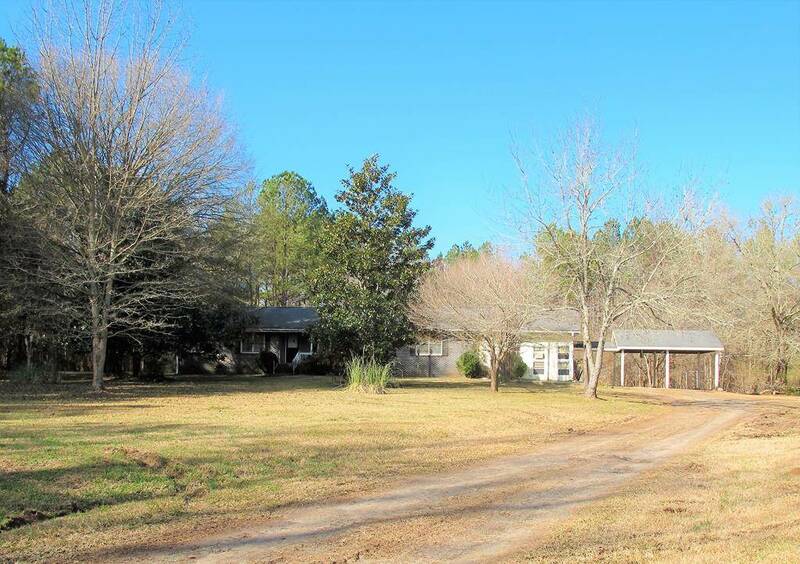 Located in McCormick County, SC and just minutes from the Greenwood County line. If you are seeking peace and quiet and lots of room to roam, this just might be the place for you. Family and friends have had many fantastic hunting seasons on this land, which boasts mostly woods and an abundance of wildlife. Included on the property is a 2400+ sq ft, 3 bedroom/2 bath home, and though it needs some updating the home has good bones, lots of space and a great layout for a hunting lodge or multi-generational living. Home offers two large, unique multi-purpose rooms off of the kitchen that could be used for a media room/bonus, homeschool space or bunk rooms. Or all of the above, they are that big! There is also a single-wide mobile home and the "original homeplace" still on the property. An over-sized 3-bay carport provides shelter for your car, 4-wheeler, farm equipment, or boat. Oh yeah, you're gonna need a boat because when you want to get away from the farm, the 71,000 acre Clarks Hill Lake (aka Lake Thurmond) is just minutes away. If the fish aren't biting or that's not really your thing, Clarks Hill is a huge recreational lake popular with water sports enthusiasts and offers numerous public access points and marinas. Come on down and feel all this has to offer; you won't want to leave!